Just like many other adverse skin conditions, even the unwanted acne breakouts are surrounded by several myths which needs to be busted if you don't want to make your condition worse. 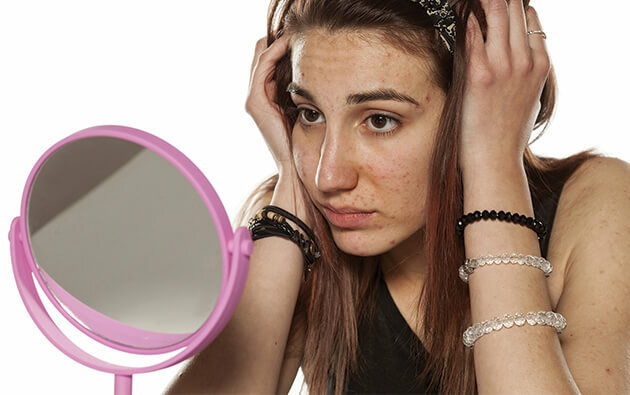 Contrary to popular belief, acne isn’t a just a problem which is prevalent in young adults. The truth behind “The zit” is that it may make a special appearance whenever, whereever and to whoever. It is the presence of estrogen that causes an increase in oil production, which ultimately causes bacterial inflammation and pimples. 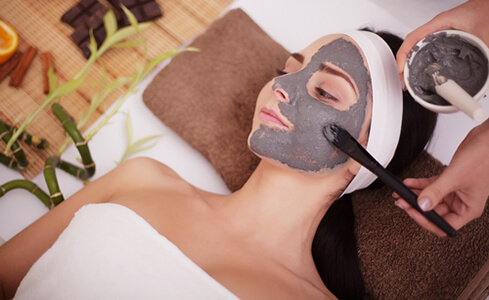 What is not a myth is the fact that some products (such as Foundation and pancake) could be the root cause for the clogging of facial pores, which ultimately result in the build up of acne. But applying mineral/ powder based make up or a face wash such as AcneStar, which is relatively light, one may be able to get rid of the oil secretion, which can help to improve the skin. In the process of the hit and trial method, applying toothpaste to your zit has always been your one step solution to clear skin. Yes, age old home remedies are great! But what is unknown to most is what a toothpaste consists of; a regular toothpaste has baking soda, hydrogen peroxide, alcohol, menthol, essential oils and triclosan, which is why it drys acne out. But most are oblivious of the other implications they might have to face due to the same. Toothpaste is essentially not made for the skin and can cause irritation and rashes. Instead, try spot treatment by using products which actually help reduce the pimple causing germs. Ever heard of never mess with nature? It’s true. The coming and going of pimples is a natural process and intervening with the process may cause you some trouble. Voluntarily popping a zit is setting yourself up for scaring and dark spots. Even though there is a connection between your diet and acne, it's not really fair to throw chocolate under the bus. "Essentially, any food with a high glycemic index can increase blood cortisol levels and worsen acne. 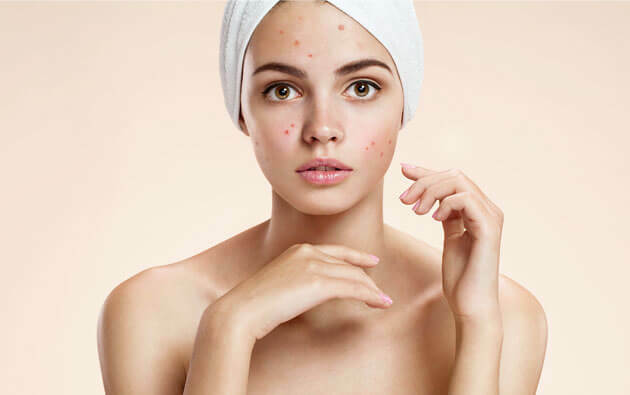 While acne is a skin condition that can cause significant psychological damage to patients, using best product for acne along with maintaining a proper skin care regimen and incorporating healthy lifestyle changes will help you keep these unwanted breakouts at bay. 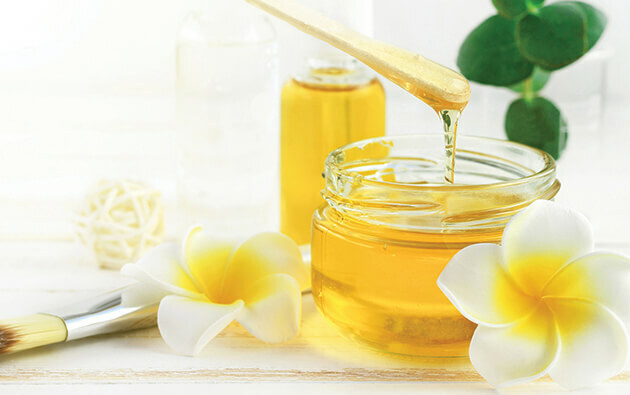 Can Honey be Useful in Preventing Acne? We comprehend the real meaning of beauty, so refuse to give up on you. We believe in Acnestar! Acne is a skin condition that occurs when your hair follicles become plugged with oil and dead skin cells. it is absolutely imperative to know its type. Acne can be inflammatory or non-inflammatory which further has different lesions, as mentioned below. Acne starts occurring in teenagers due to an increase in the level of Androgen production. Androgen is a hormone which signals the body to produce more sebum, the oil produced by the sebaceous glands. Acne is a skin condition that occurs when your hair follicles become plugged with oil and dead skin cells. It often causes whiteheads, blackheads or pimples, and usually appears on the face, forehead, chest, upper back and shoulders. 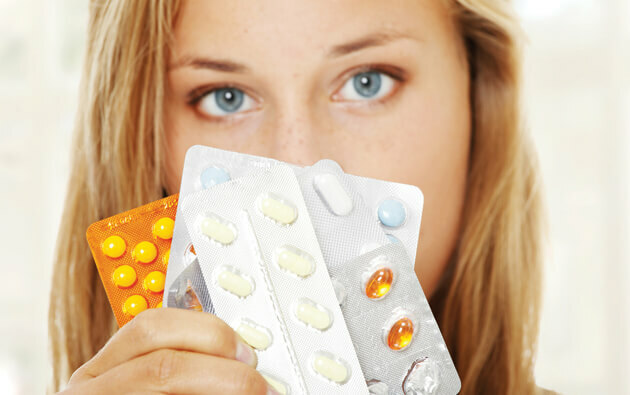 Acne is most common among teenagers, though it affects people of all ages.